Obama has had the fewest hurricane landfalls of any president, and the last two years have been the quietest on record for tornadoes. Global temperatures have declined since Obama took office, and the drought is over. 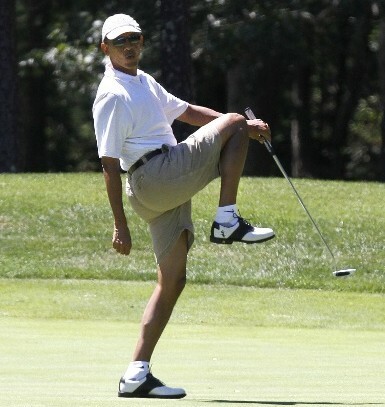 Obama auditioning for his next job in a chorus line. 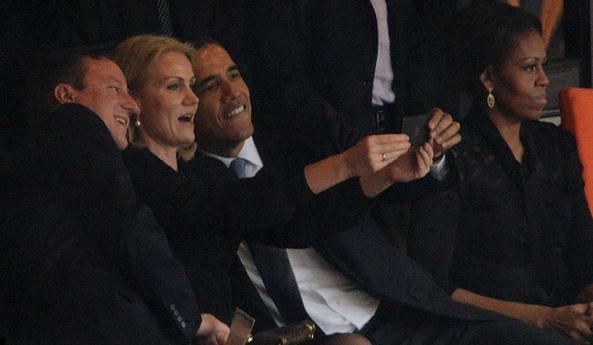 First lady appears to fail to see the funny side as her husband jokes with Danish Prime Minister Helle Thorning-Schmidt. 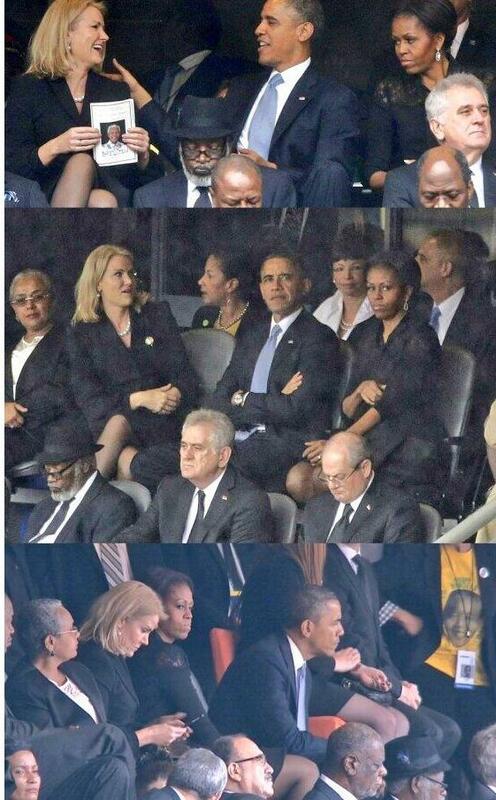 Michelle switches seats with her husband to separate the two. 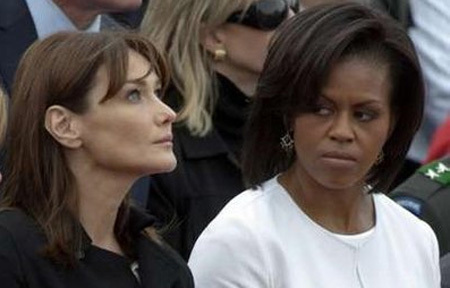 Michelle Obama staring At Carla Bruni, the First Lady of France. 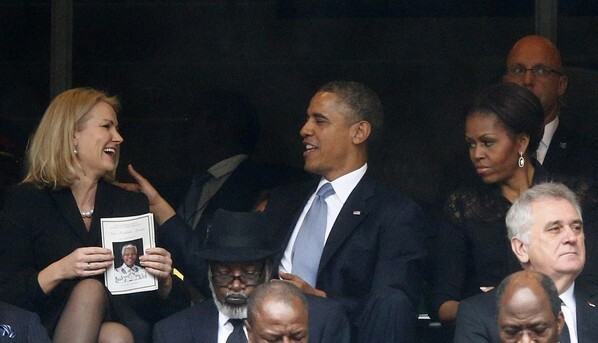 This entry was posted in comedy, media, photography, technology and tagged biography of barack obama, entertainment, gateway pundit, jim hoft, me, michelle obama, politics, steven goddard, travel. Bookmark the permalink.